Tag Archives for " Andrea Hill "
Ross Brand with your Livestream Universe Update and Flash Briefing for Thursday, June 14th, 2018. 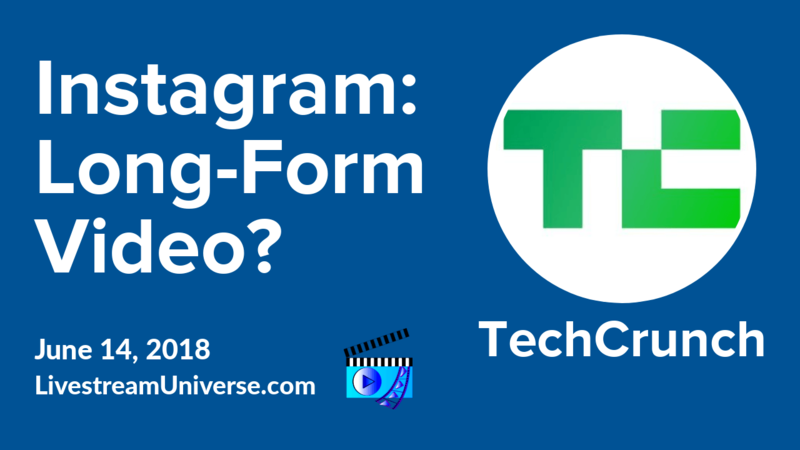 Tech Crunch is reporting that Instagram will announce the launch of a long-form video hub next week. This looks to be an attempt by Facebook to challenge both YouTube and Snapchat’s Discover feature. Instagram is planning to open the doors for creators to upload 4k, full-screen, vertical videos. Tech Crunch reports Instagram has been working to bring social media stars and content publishers onboard before the announcement on June 20th. Expect the long-form videos to have an external link-out option along with potential monetization. Trying to decide if you should upgrade to Wirecast 9? 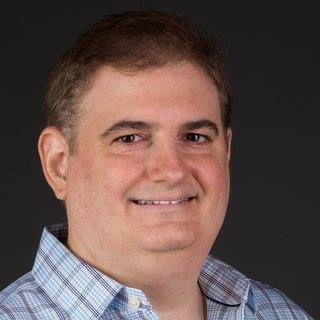 Andrew Haley of Telestream is hosting a free webinar today at 2pm ET called “Why Upgrade to Wirecast 9?” There will be a link in the show notes at LivestreamUniverse.com for anyone interested in attending. At 3pm ET, it’s Live Positive with Jeff Adams on the BeLive TV Facebook page. The guest is Love Talks host Andrea Hill, who helps people consciously date better. And don’t forget to subscribe to the new Livestream Deals podcast on iTunes to make sure you never miss our special offers for listeners. That’s at LivestreamDeals.com/iTunes. Show & event links at our website. For LivestreamUniverse.com, I’m Ross Brand.